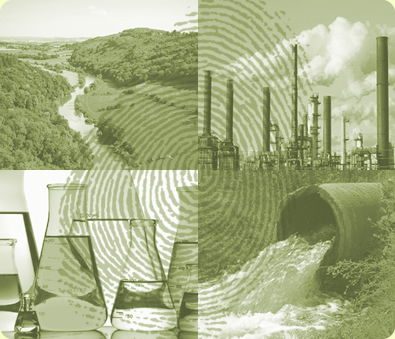 M&A’s experts specialize in chemical emissions to the air, water, and subsurface, forensic chemical analysis, and industry and regulatory standards. Our expert witnesses have been retained in cases involving natural resource damages, toxic tort, insurance recovery, property damage, PRP cost allocation, and contract disputes. For over 10 years, M&A staff has provided Dr. Jack V. Matson with research and litigation support and has assisted him in report preparation of his expert opinions. M&A staff also prepares Dr. Matson for deposition and trial. Dr. Matson’s expertise is in the field of chemical emissions, water and wastewater treatment, air pollution, and hazardous wastes. He began as an expert witness in the mid-1970s and has been deposed in over 100 cases and testified at 20 trials. M&A staff also provides research and litigation support for Dr. Robert Parette, an expert in environmental forensics, chemistry, and chemical emissions.